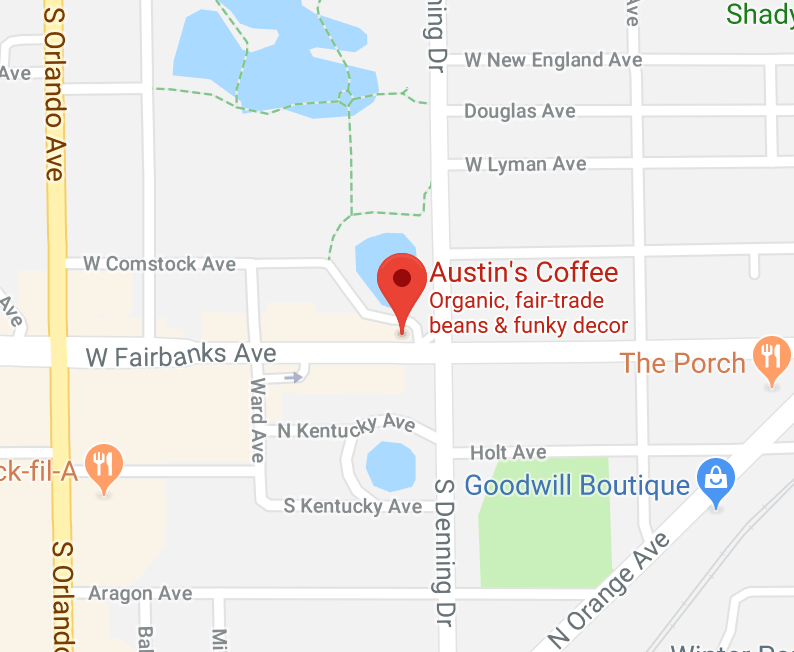 All Austin’s Coffees are fresh roasted, fair trade, shade grown & organic, and all beverages are made fresh daily without preservatives! What is your milk fancy? We have skim, whole, half and half, soy, almond, and coconut.